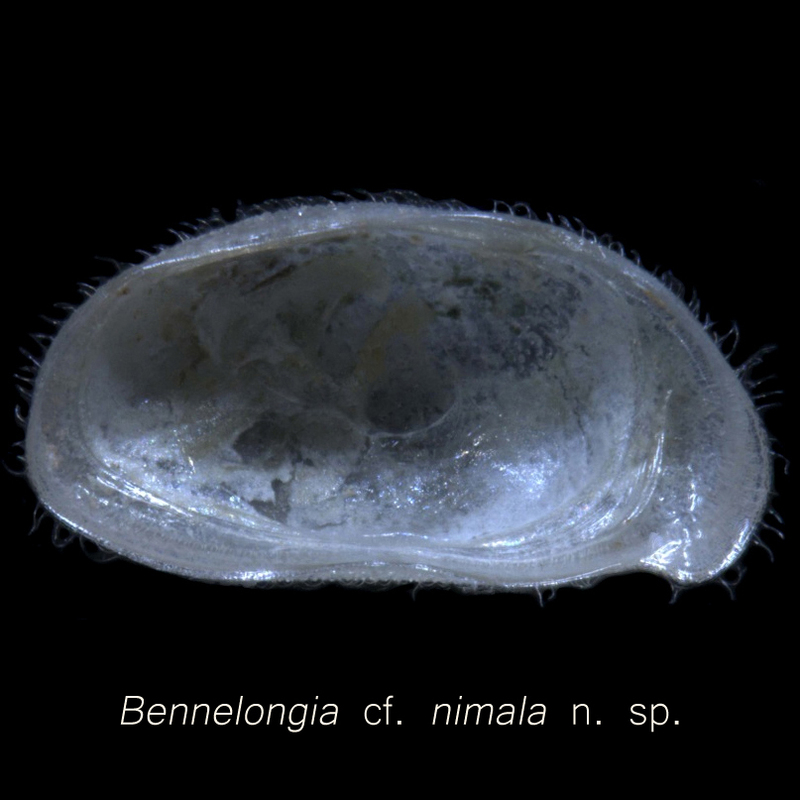 To document Western Australia’s taxic biodiversity of temporary wetlands using non-marine ostracods as a model group, describing at least 20 new species and five genera and re-describing known taxa, with special reference to selected endemic Cyprididae. 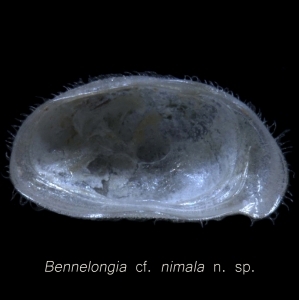 To confirm morphological species identifications, and unravel evolutionary histories and phylogenetic relationships in three groups of endemic ostracods from temporary habitats in Western Australia (Bennelongia, Heterocypris and Ilyodromus) by molecular screening of individuals and populations. To allow identification of Australia’s biodiversity by providing an illustrated, generic key to all recent, non-marine ostracod genera in Australia. Material used for the present revisions and descriptions has been collected throughout Western Australia. Reference material was collected in Queensland, Northern Territory, New South Wales and the ACT. Work to date has been on Bennelongia. 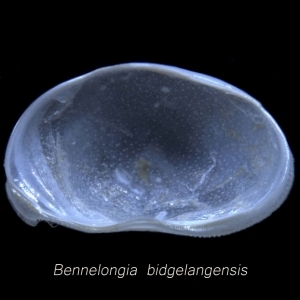 Prior to this project, two species had been reported from Western Australia by De Deckker (1981), namely B. barangaroo and B. australis. Now 22 new species have been described from WA (Martens et al. 2012, 2013, 2015) and a further three new species have been described from Queensland (Shearn et al. 2012), with one of these species also occurring in WA (Martens et al. 2013). For most species, molecular phylogenies have been constructed, showing mutual relationships within the genus. Species identities, including the presence of cryptic species, are confirmed with Birky’s 4x rule and the GYMC model. 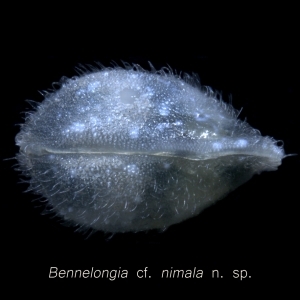 This part of the molecular work is done primarily by Isa Schön, who will also coordinate the papers on the general phylogeny and phylogeography of the genus Bennelongia. As a spin-off project, Patrick De Deckker (Australian National University) and Koen Martens used recent collections of Bennelongia to describe the extraordinary changes in external valve morphology that occur as Bennelongia grow through juvenile stages to adults. 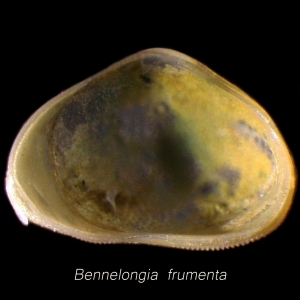 An additional output of the project has been the collection of many populations of the Holarctic ostracod Eucypris virens south of Perth. A large EU-funded project has shown that E. virens is actually a species-complex, comprising about 40 cryptric species in Europe. Genetic work on the WA populations showed that at least three of the European species are found in WA, probably brought out by early settlers (Koenders et al. 2012).